Welcome to Stitches By Leyla. 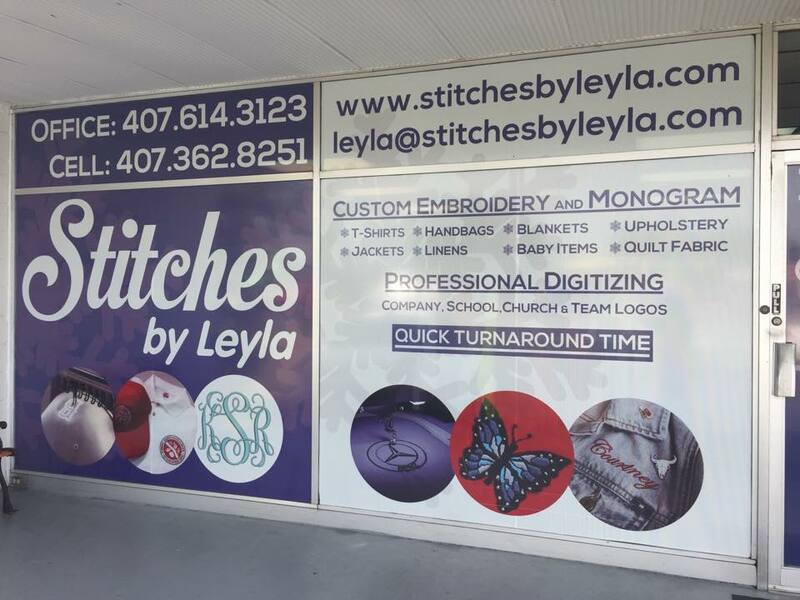 Leyla is an embroidery expert with over a decade of experience in building brands and creating custom gifts using embroidery. Come to our store to find out more.